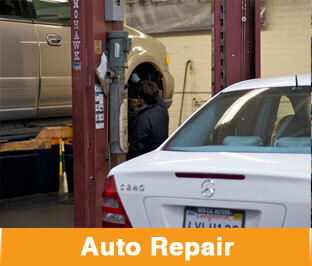 Fixing your car shouldn't stop you from doing what you need to, we will assist by providing free local shuttle to and from work, home, or BART. For longer term needs, we can provide low cost rental cars to keep you mobile. 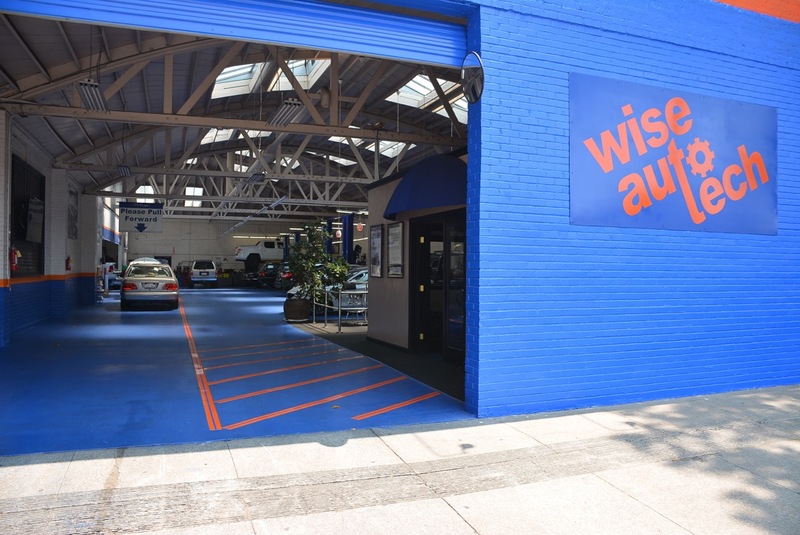 It you are interested in a used car you are considering the purchase of, bring it by for a thorough diagnostic where we will perform a full inspection for only $150. 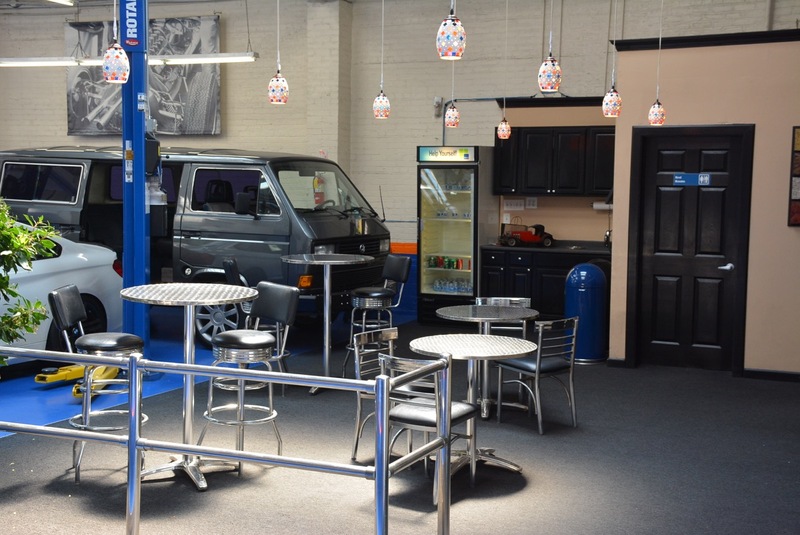 We have a comfortable customer waiting area fully stocked with beverages. 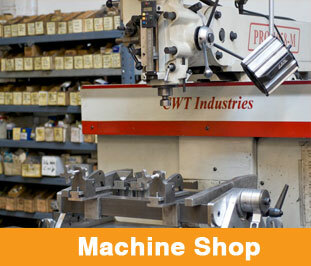 One thing that differentiates us from the competition is our machine shop. 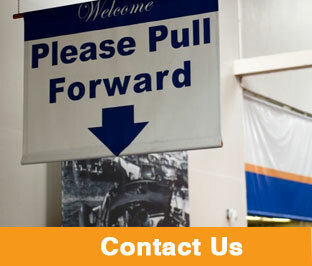 By having this service available to us, we can save you money by reworking your original parts back into like new condition. Why would you want this service as opposed to buying a brand new part? Because, original factory equipment is always significantly higher quality than most replacements you buy. So why not fix it instead of replacing it? 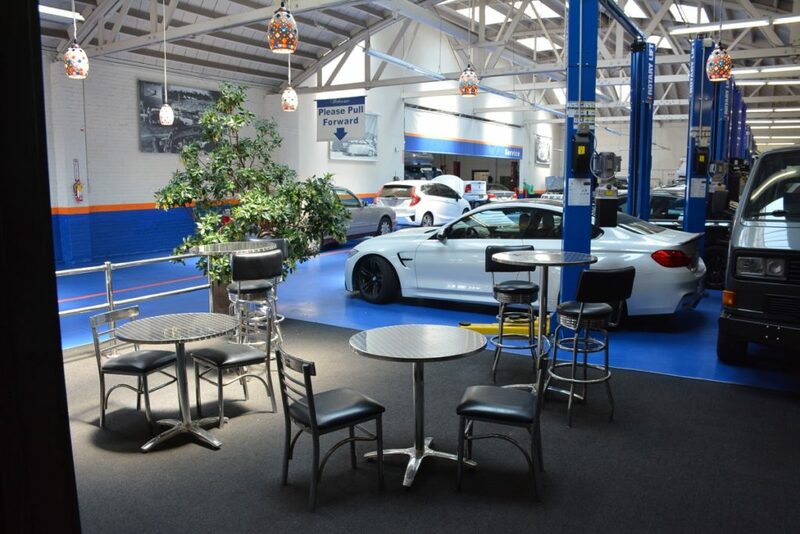 We are Berkeley's Premier Auto Specialists. 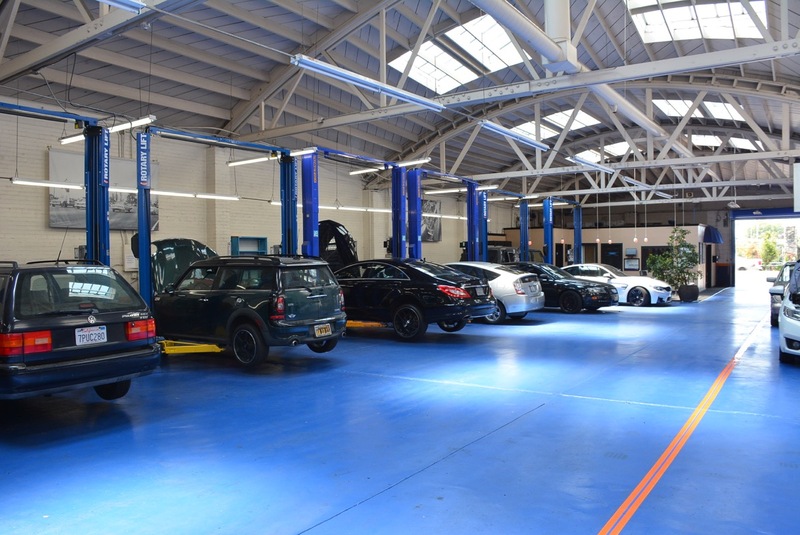 We service all types of vehicles, foreign and domestic. 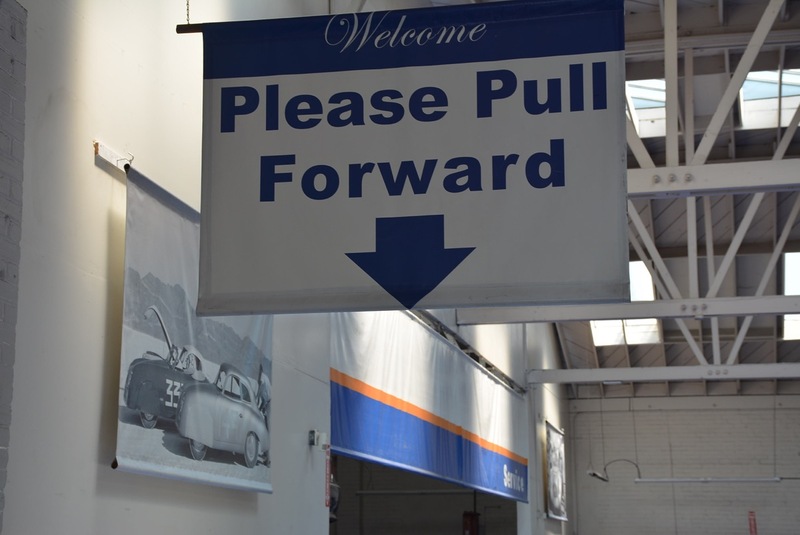 By providing outstanding customer service and quality repair work, we have remained in business since 1989 in this wonderful community. Wais moved to Germany in 1981 to pursue aircraft engineering. He then moved to California in 1984 enrolling in the automotive program at Los Medanos Junior College in Pittsburg. 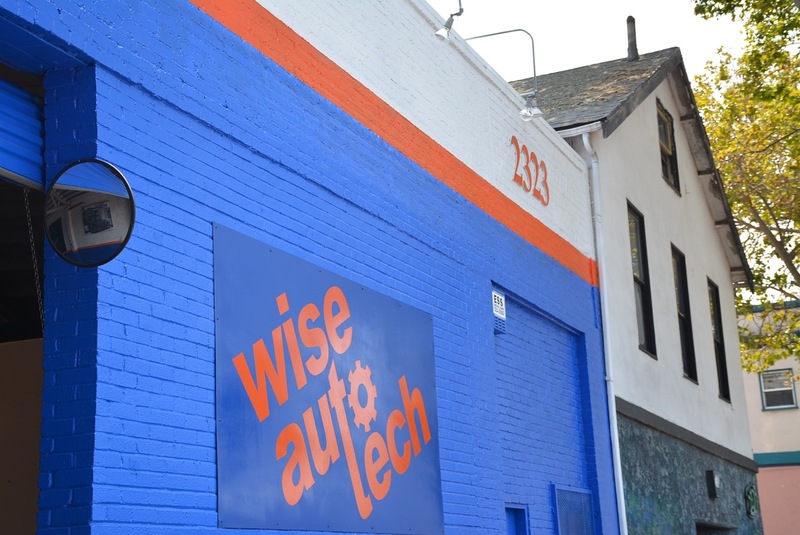 His passion for engineering turned into a passion for German automobiles and he opened Wise Auto Tech in 1998. 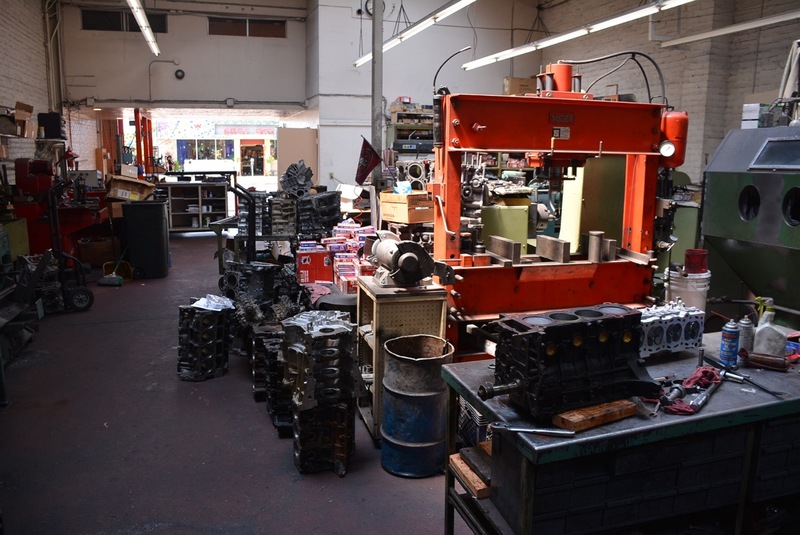 He is a Berkeley resident and passionate about anything to do with engines. 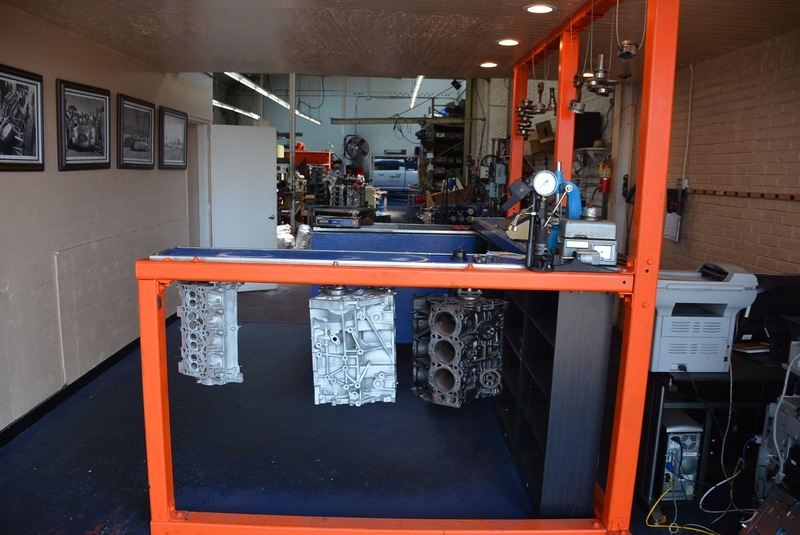 He has a "repair not replace" mindset that fits in perfectly with owning a machine shop.